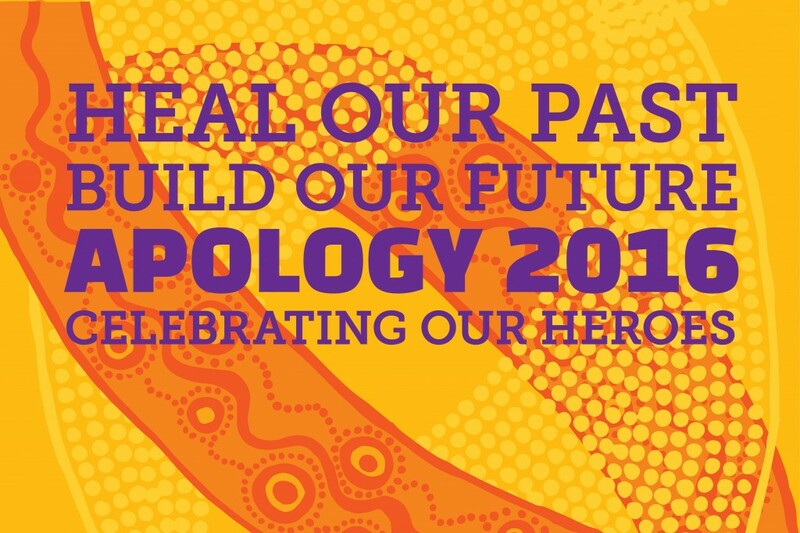 The anniversary of the National Apology to the Stolen Generations is on February 13 and we are celebrating the strength and courage of our Stolen Generations heroes. The Apology anniversary theme for 2016 is Heal our Past, Build our Future, Celebrating our Heroes. It highlights the importance of recognising and sharing the experiences of our Stolen Generations members and those in our communities who make a difference. Our Stolen Generations heroes and their experiences are unique to each region around Australia.